You may think that your life is inadequate. That your life has fallen short of being enough to matter. That your life does not contribute with value and significance. 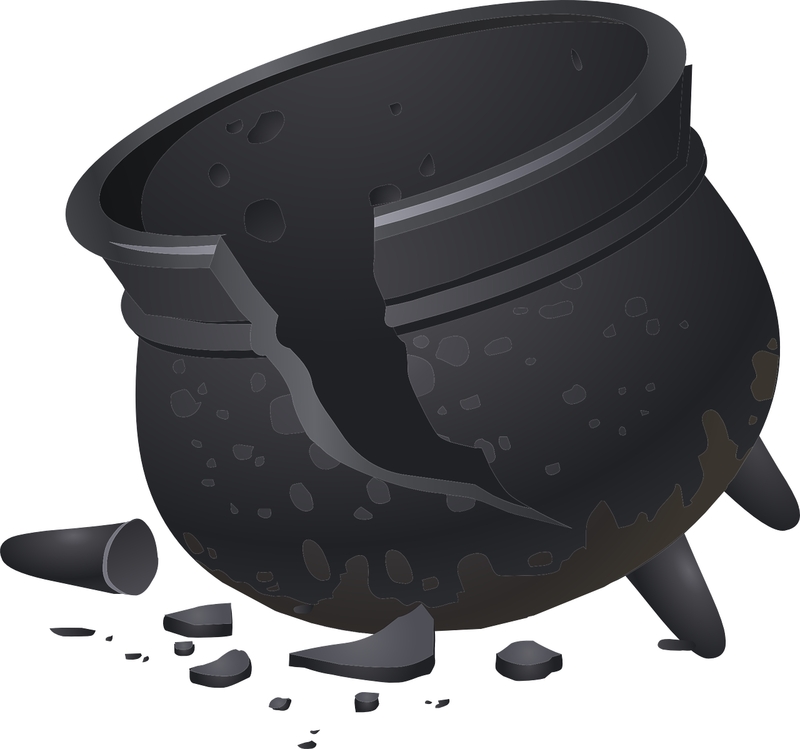 Let me invite you to read the Parable of the Cracked Pot. As you read the parable embrace the significance and value of your seeming flaws. A Water Bearer in India had two large pots; each hung on each end of a pole, which he carried across his neck. One of the pots had a crack in it, and while the other pot was perfect and always delivered a full portion of water at the end of the long walk from the stream to the master’s house, the cracked pot arrived only half full. For a full two years this went on daily, with the bearer delivering only one and a half pot’s full of water in his masters house. Each of us has our own unique flaws. We re all cracked pots. But if we will allow it, the Lord will use our flaws and cracks to grace His Fathers table. In God’s great economy, nothing goes to waste. My encouragement to you my friend is — as I need to encourage myself — do not be afraid of your flaws. Give your flaws to a loving God and He will use them. As we embrace our flaws and surrender then to a loving God, He can use them. He can use them to bless both our path and the path’s of of those individuals He brings into our lives. As you listen to, watch or read my articles and questions come to mind, please send those questions to mind. All questions are good questions. In the event that you would like to leave a comment, I would love to hear from you.To do so, please use the comment option below. I look forward to hearing from you.